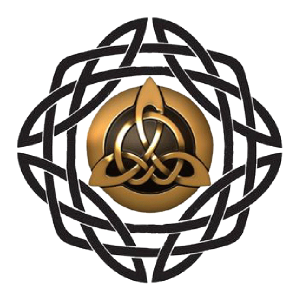 The Triskelion Group of New Mexico is a multi-faceted corporation, it encompasses three companies that complement each other’s capabilities. A company focused on the full spectrum of training and certifications. All Instructors are prior Military and Law Enforcement who carry an incalculable amount of experience and expertise. A company whose mission it is to provide the best uniform and plain close Security Agents in the industry. SSG Agents are all state certified and selected, trained to be the best with impeccable maturity and decision making under stress. A company who provides detailed investigations and analysis for the security environment. Our Private Investigators have a history of getting the job done, their dogged approach to solving problems and finding answers set them aside from all the others.